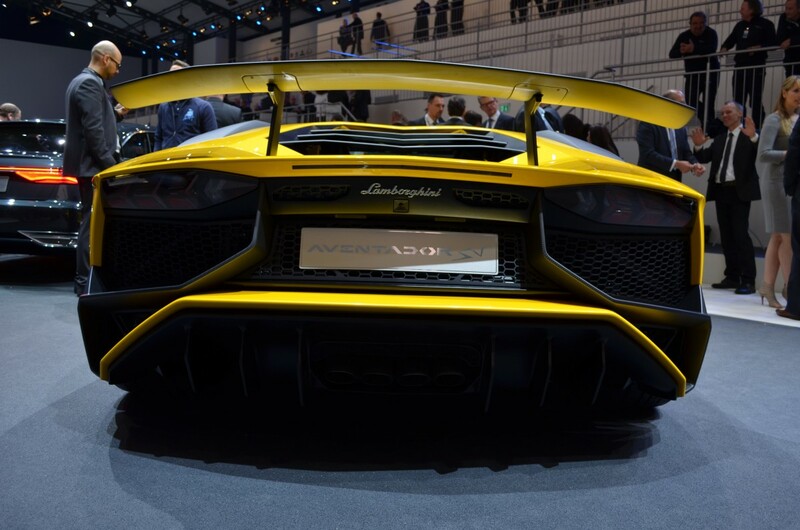 The word Aventador itself is enough to understand that it’s associated with a super car from Lamborghini. 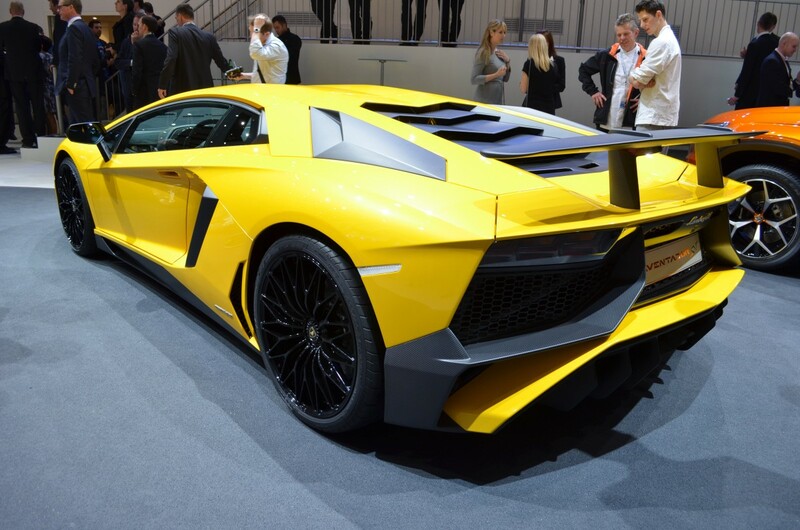 Arrived in the year 2011 and replacing Murcielago, Aventador is available as coupe as well as roadster model. 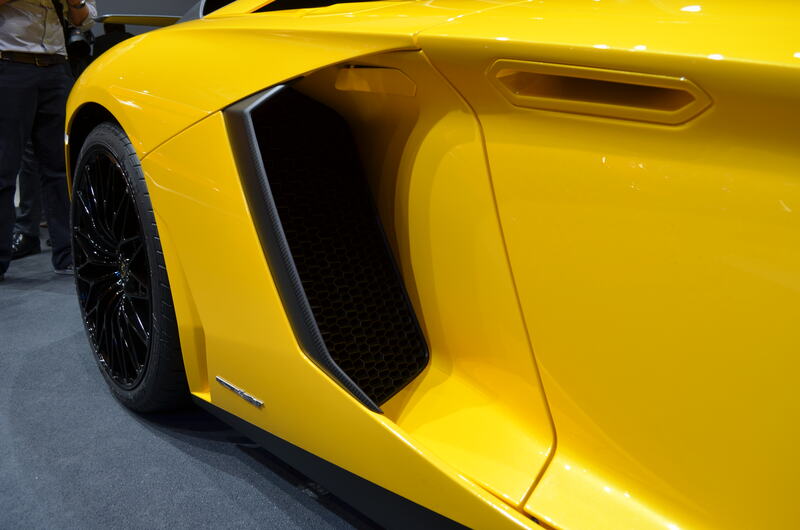 Powered by a 6.5L V12 engine located behind the drivers compartment, the Aventador can hit zero to 100 kph in 2.9 seconds with top speed of 350 kph. 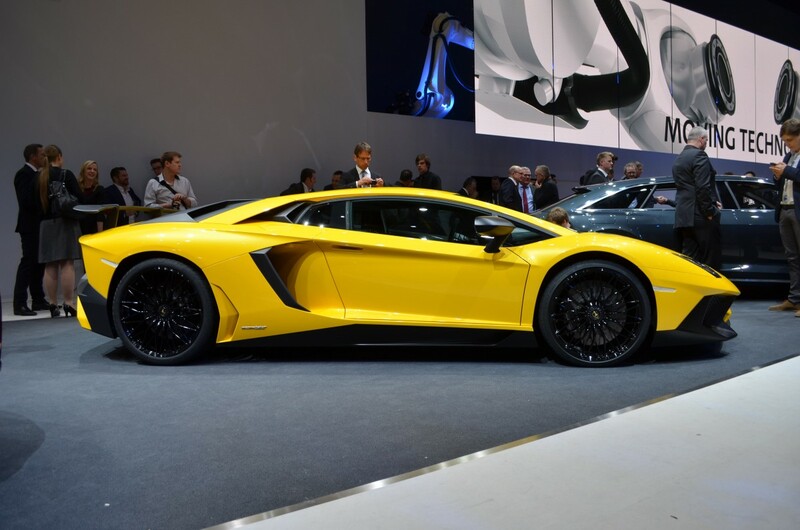 Today at Geneva Auto Show, Lamborghini revealed LP 750-4 Aventador Superveloce (SV) and dubbed it as the fastest Lamborghini ever . 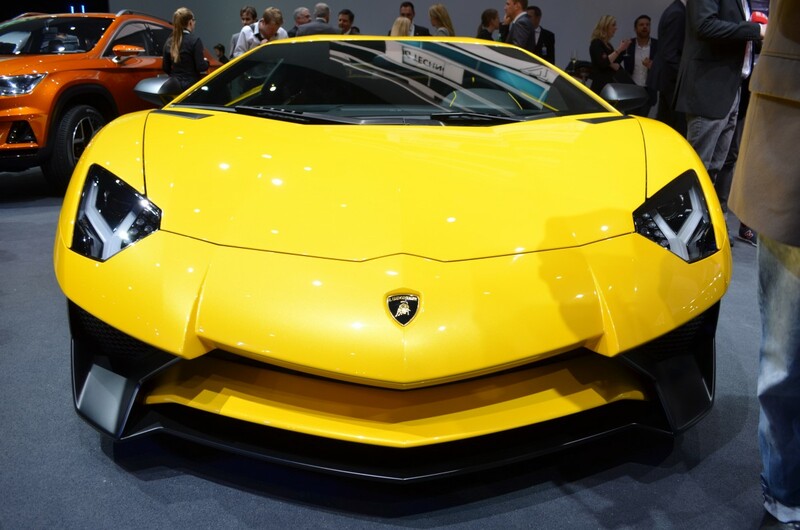 It is powered by same 6.5-liter V12 engine but with performance modification producing an extra 50 hp which now results in total of 750 hp distributed between front and rear wheel with all wheel drive system. 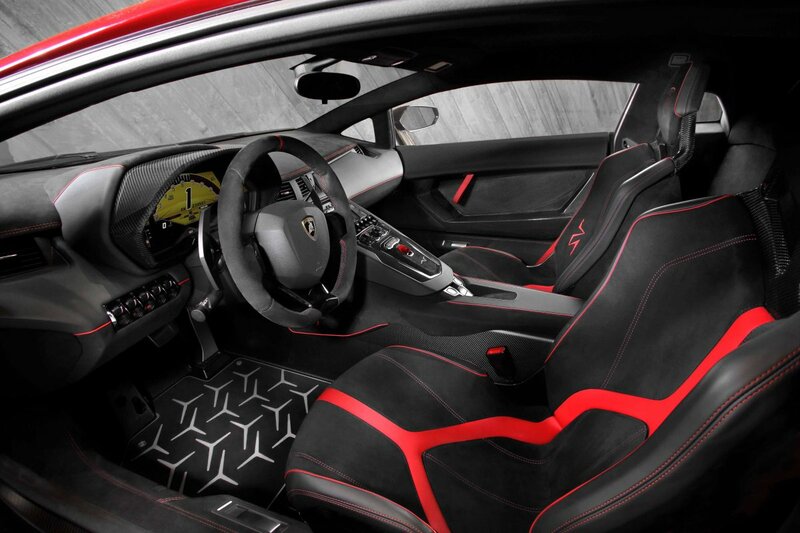 Red line is at 8500 rpm while torque figure of 509 lb-ft at 5500 rpm.The SV is 110 lbs lighter, which results in sprint time of 2.8 seconds and top speed of 217 mph. 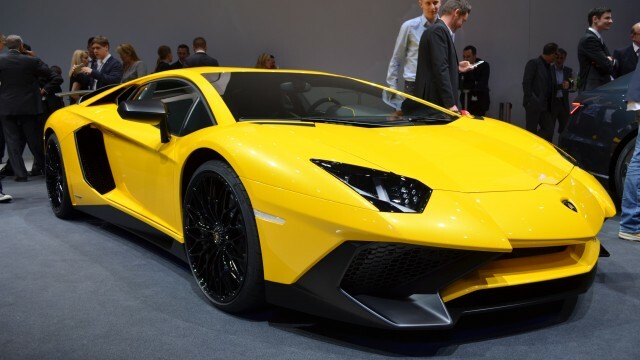 The SV has a new adaptive suspension that will individually adjust wheel damping during cornering as well as electro-mechanical dynamic steering system. 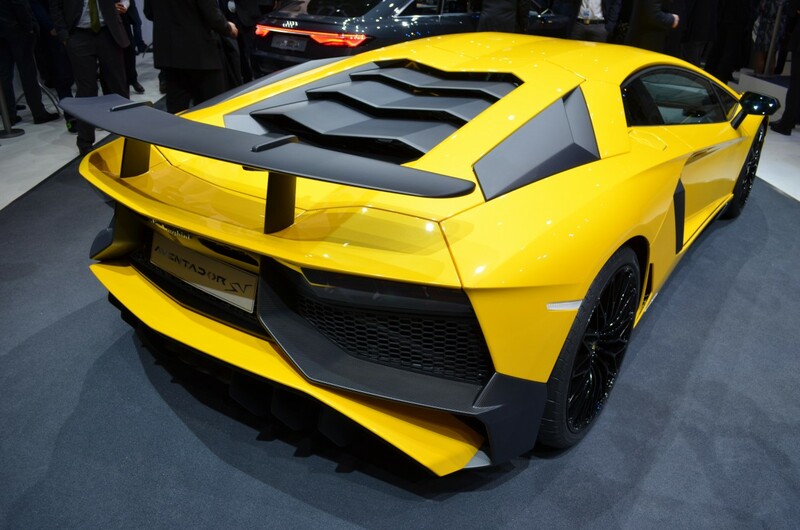 Lamborghini has spent a decent amount of carbon composites to reduce the weight in the car which is already designed with a carbon fiber monocoque. Even infotainment system is eliminated and the seats and door panels are made of CF composites as well. 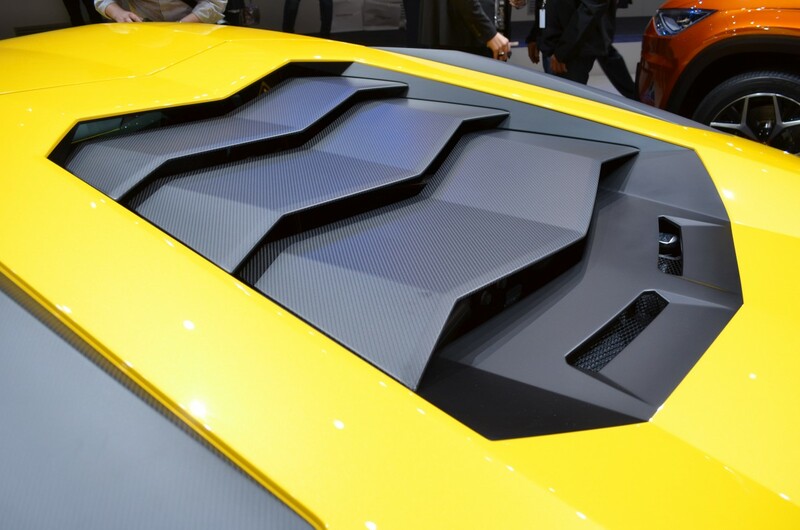 The newly engineered exhaust system not only lowers back pressure but also develops a beautiful exhaust note for V12. The SV’s aerodynamics are improved and it can be judged from the fact that it has 170% more down-force than the standard Aventador. 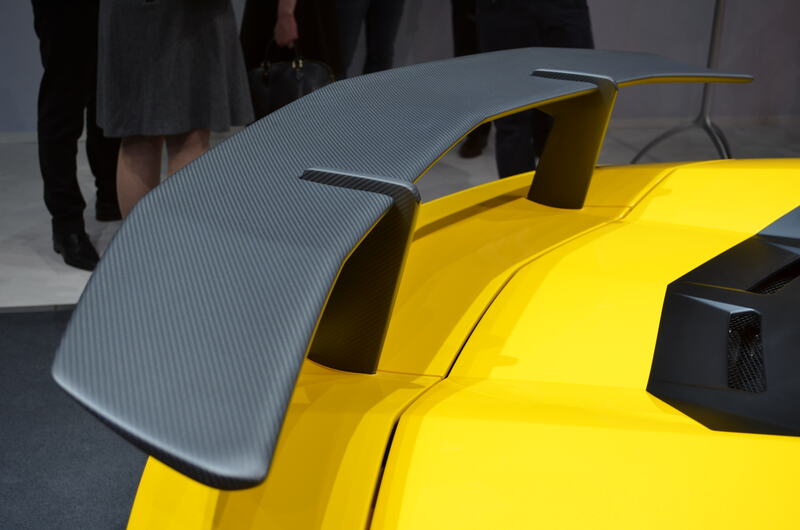 The big carbon fiber rear wing adjusts as per driving conditions. There is a new TFT screen in cluster with more prominent yellow color with blue shift indicator as well as a new G-force indicator. I am Civil Engineer by Profession and have love for High Rise Towers, Underground construction and Carbon Fiber Composites, automobiles is my first love. 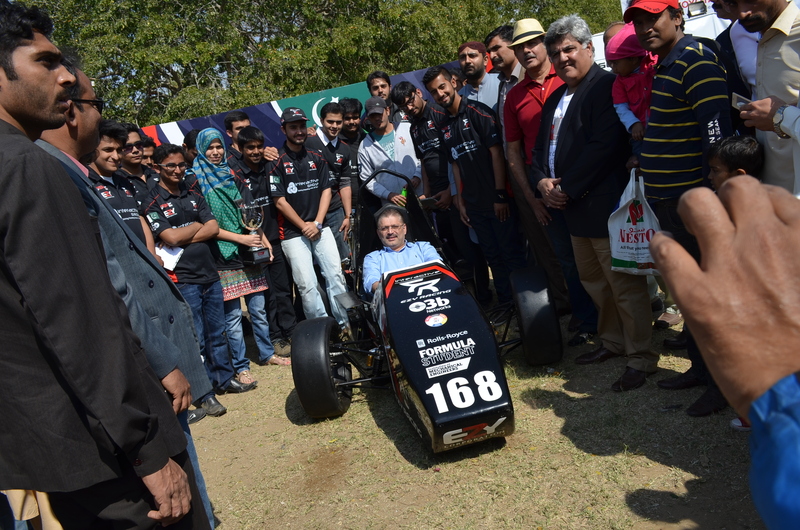 Its my passion to know and share about anything new in automobile industry.